How implementing a centralised management system helps streamline processes and keep strict control of documentation for better compliance. 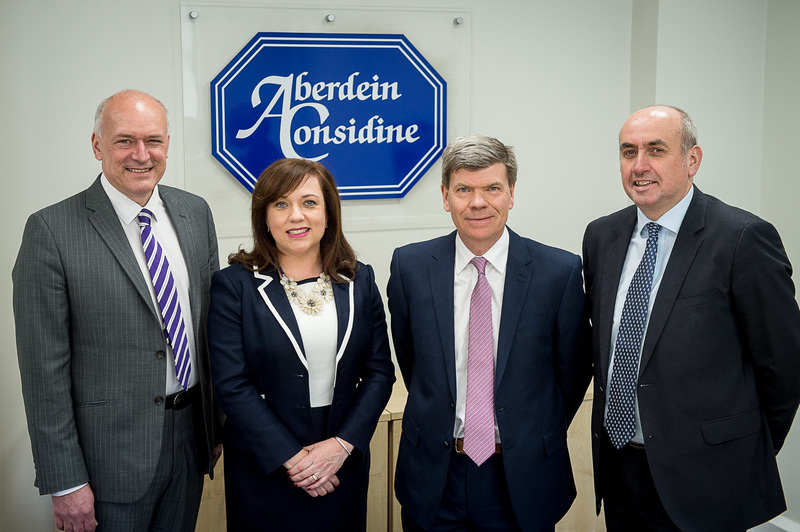 Legal firm Aberdein Considine advises and supports thousands of private and commercial clients, including estate agents, letting agents, lawyers and independent financial advisers. Operating from a network of offices across Scotland, implementing a centralised management system was vital for the company to ensure its services were consistent and complying fully with the relevant standards and regulations. Aberdein Considine first contacted Qualsys in 2015 for information on the ISO 9001 standard. Once it learned of the benefits of adopting an electronic management system, it bought and implemented a set of integrated modules within months. The software helped Aberdein Considine manage all its documentation, audits, issues and training records quickly and efficiently, a requirement of its ISO certification. ISO 9001, ISO 14001 and ISO 22301, and use this accreditation to maintain their strong competitive advantage. We've found Qualsys's software to be an excellent time-saver and great value for money. We use the document management, risk management and audit management modules and the controls in place for each application have been hugely beneficial in helping us achieve our ISO standards. Aberdein Considine needed a document management system to control document versions across the company. When they first approached Qualsys, they had two ISO standards, and were embarking on another four at once. Many ISO standards follow the Annex SL structure and, as a result, have much of the same documentation. With Qualsys’s software, Aberdein Considine could link all of their documents with specific ISO standards. This avoids the problem of duplicated documentation and saves vast amounts of time. Aberdein Considine have a team of people working on ISO standards and reviewing documentation. Having the document management system means the team can easily set automatic review dates for any new documents they upload, and have the full histories of all documents to hand in case older versions are needed. Greig Robertson, Project Manager at Aberdein Considine, has co-ordinated the successful implementation of four ISO management system standards in the past 12 months. 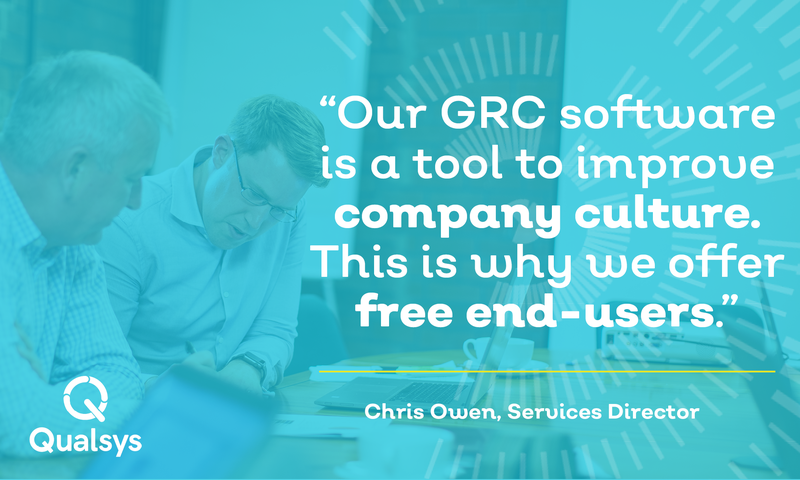 In this article, Greig tells us how the company integrated its compliance initiatives to reduce their administrative burden. Multi-award-winning Scottish law firm Aberdein Considine has procured a new electronic document and audit management system to centralise information and to improve business management system integration.